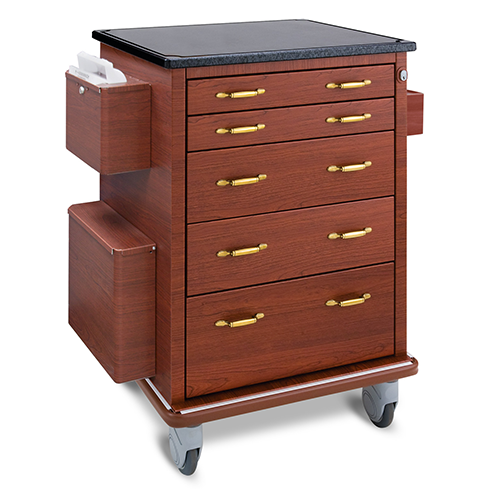 In addition to designer style, the Vintage Series Treatment Cart offers ample storage for a variety of treatment supplies and items. 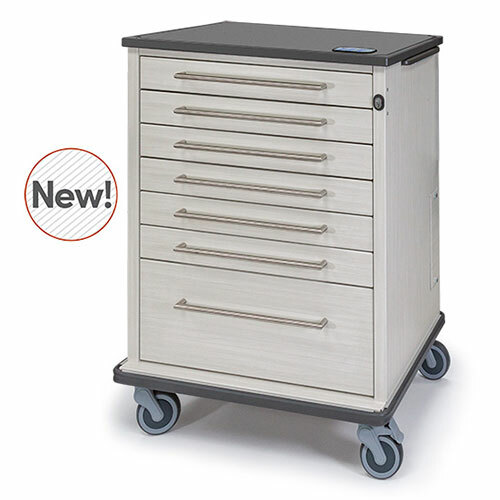 Customize your storage with flexible divider systems and your choice of accessories to create a functional treatment workstation for your facility. 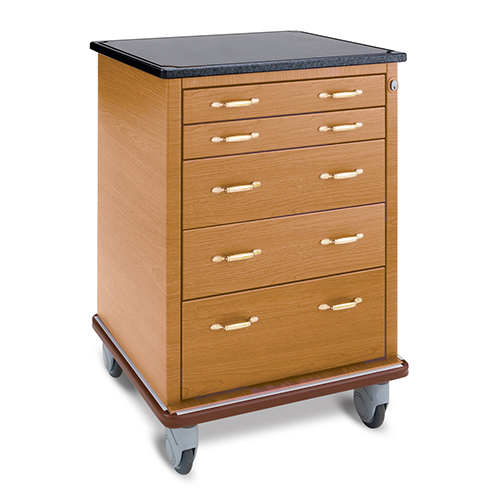 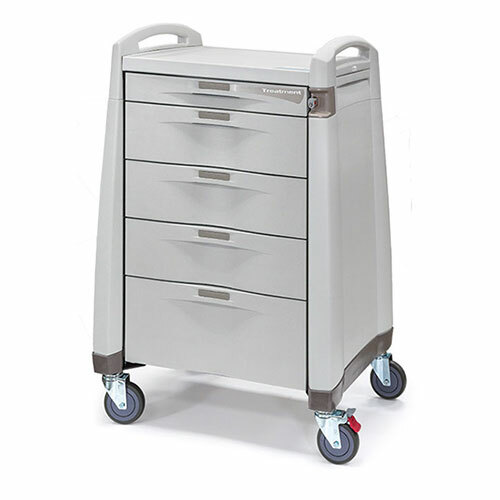 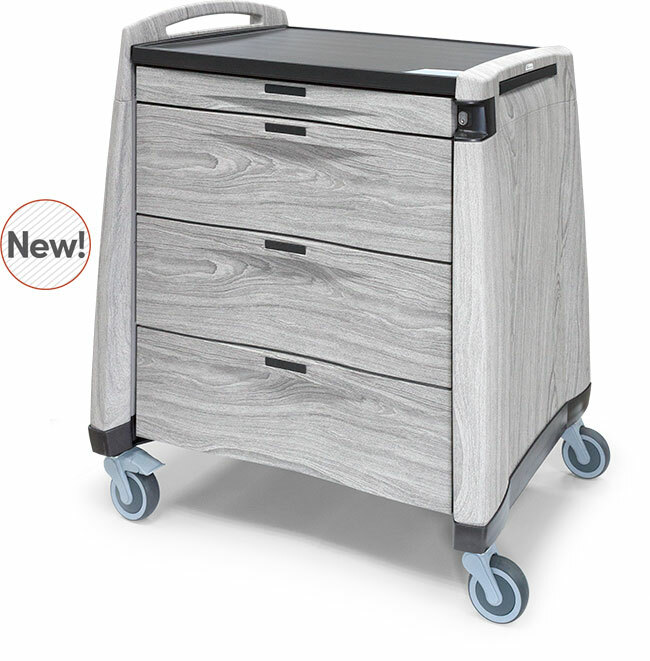 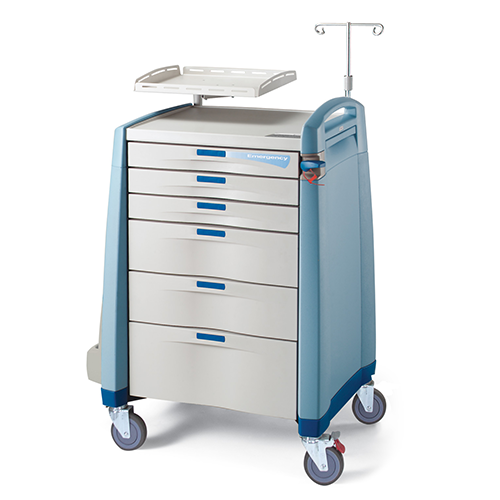 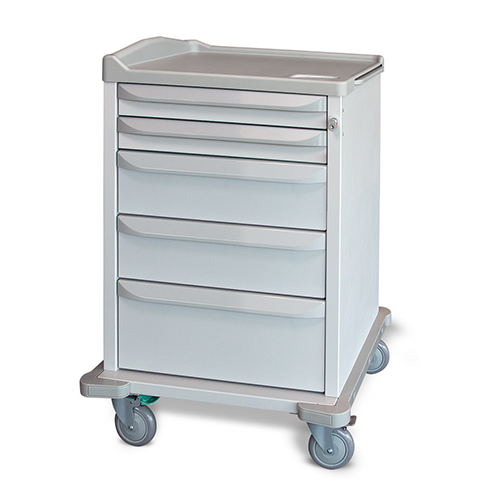 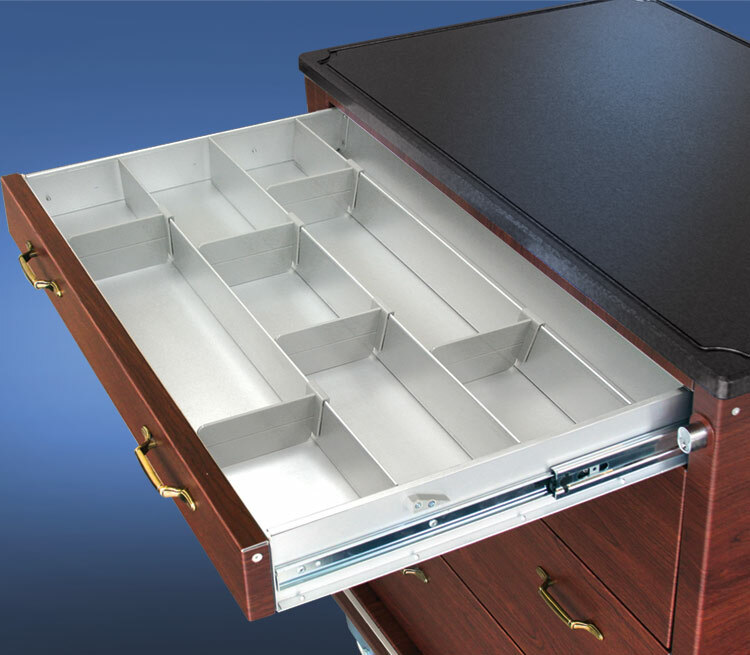 This treatment cart will improve nursing workflow, medical treatment preparation, and supplies organization.